Is a 10-Minute Workout Enough? 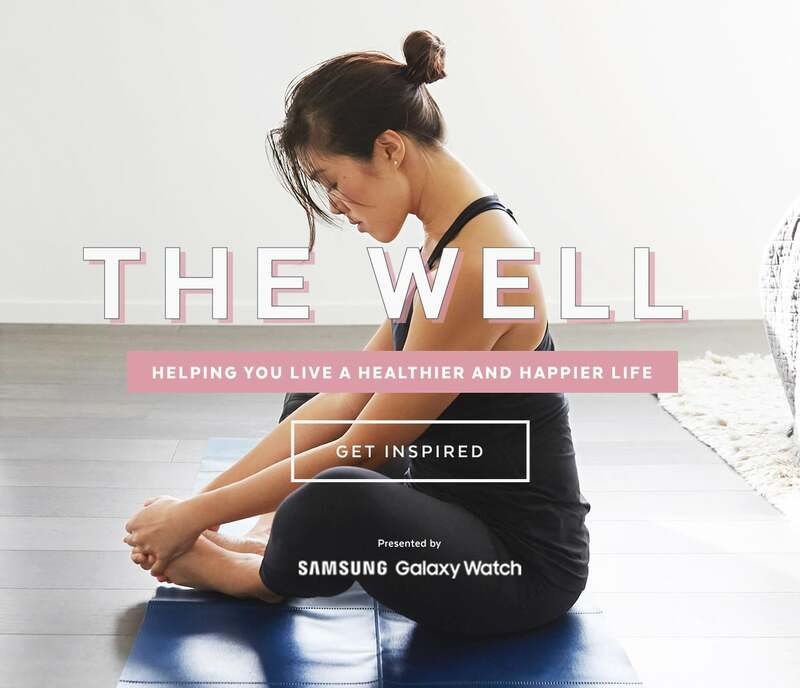 We've partnered with Samsung to show you to use the Galaxy Watch to try some of the latest fitness and wellness trends. Emily Chen has been active her whole life. As a child, she spent a decade practicing ballet at a professional dance school. During her undergrad years at the University of Virginia, she studied anthropology and discovered the healing philosophy of yoga. She later traveled to India to do her 200-hour yoga teacher-training certification. She taught in San Francisco, Florida, and Thailand before settling in to New York City, where she leads yoga and circuit-training classes. While Emily has invested a lot of time into her fitness, she also knows that a good workout can be quick. That's why she's on board with high-intensity interval training (HIIT), which can give you a workout in less time than it takes to watch an episode of your favorite show. HIIT combines bursts of extremely high-energy movements with short recovery periods. The efficient nature of HIIT makes it a popular trend that isn't going away anytime soon and research suggests that it's as effective as a 60-minute workout. "HIIT workouts are a great way to boost your metabolism and burn many calories quickly," Emily tells me. Not only is HIIT a great use of time, but it also doesn't require any bulky workout equipment. 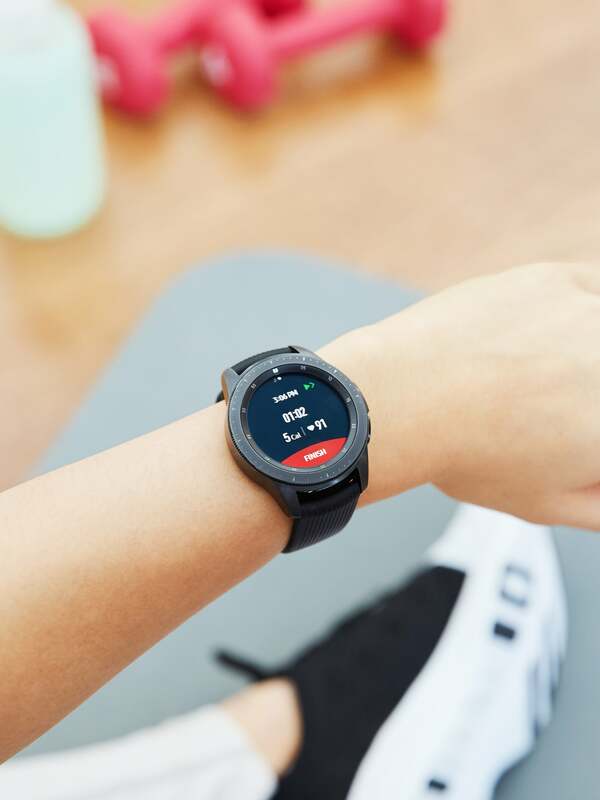 In fact, Emily can time intervals, measure her heart rate, and evaluate her overall performance just using her Samsung Galaxy Watch. On her blog, Emily has different 20- to 25-minute programs, but even 10 minutes of intense movement is enough to get results. "One of the easiest ways to incorporate HIIT is to use a treadmill, rower, or bike, or even run outside. You can create an interval of 30:30," she says. Here's an example of how it would work on a treadmill: sprint for 30 seconds on max (7.5 to 10.5 mph) and then rest for 30 seconds. Do this over and over again for 10 to 15 minutes. "You can burn quite a lot of calories and increase your resting metabolic state," she says, which means you will continue to burn calories after you work out. If you're not into sprinting, you can always change it up with different types of exercises like burpees. While you might feel like you're giving an 11 out of 10 in effort, there are ways to objectively quantify your intensity when doing HIIT. 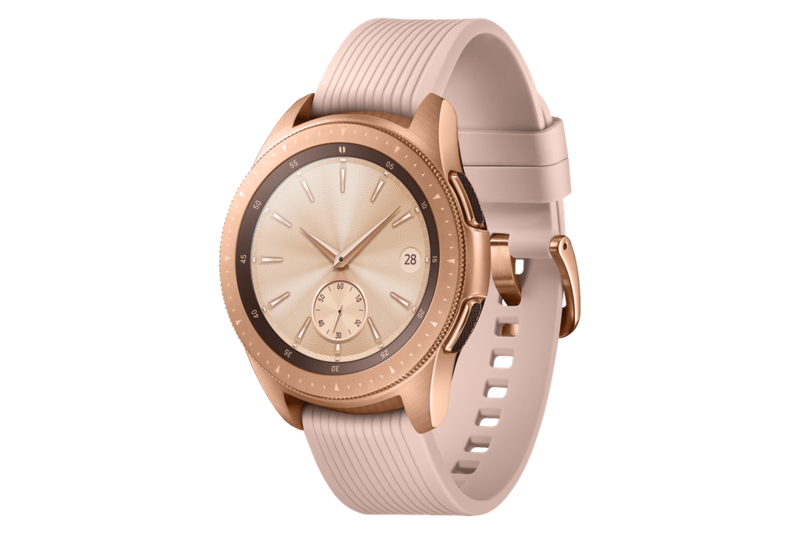 Emily uses the Samsung Galaxy Watch to measure her heart rate, for example. That helps her actually quantify her level of intensity. "By the end of the 10 to 15 minutes, you might feel like you are working hard, but that might not be what the data says," she explains. The data can give you the extra push you need. 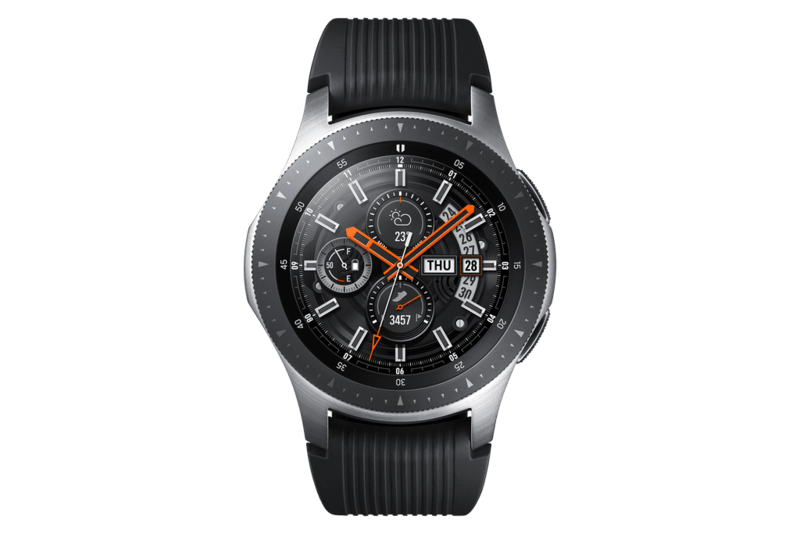 "As you are working out, the Galaxy [Watch] will notify you of your caloric burn and your heart rate as you progress and give you a summary of your workout when you're done." 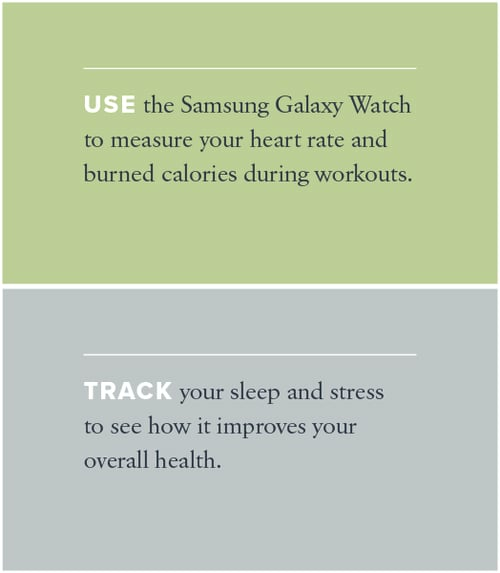 The Samsung Galaxy Watch can also help keep you on track. "A watch is key for HIIT because it's all about time," Emily points out. Unlike strength training, which requires a number of reps, HIIT has you go as hard as you can for a specific time period. "So once you set the timer on your watch, you go hard for that 30 to 45 seconds nonstop, no matter how many repetitions," she explains. 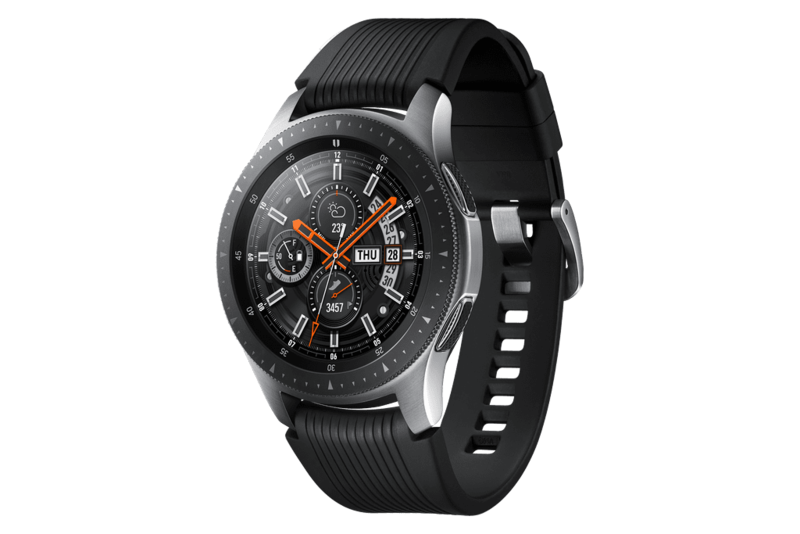 If you are curious, the Samsung Galaxy Watch will record your reps for certain movements like jumping jacks, mountain climbers, burpees, and more, so you can see how many you did after your workout is over. 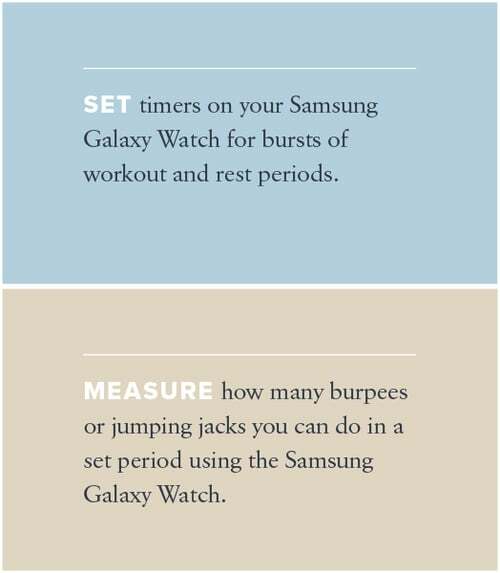 "As you are working out, the Galaxy [Watch] will notify you of your caloric burn and your heart rate as you progress and give you a summary of your workout when you're done," Emily explains. "You will be able to see the time, duration, caloric burn, the zone of your heart rate, and your max heart rate," she says, pointing out that this data is invaluable to getting a full picture. Another perk? 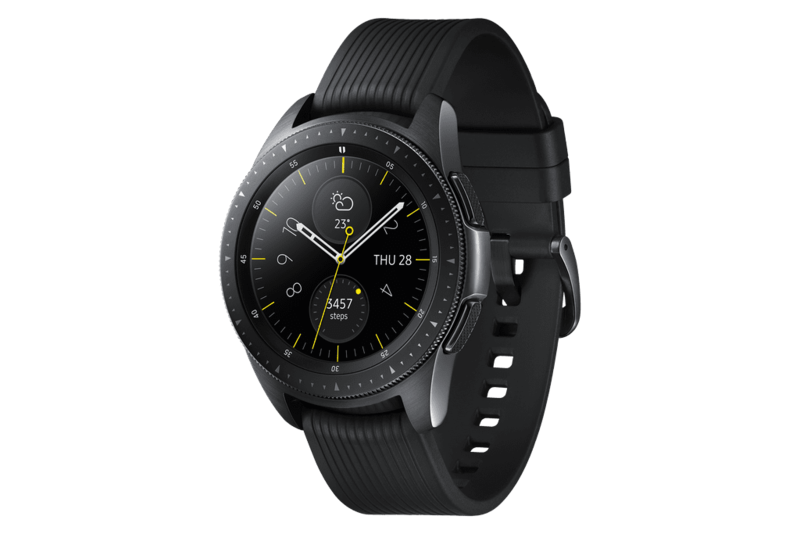 You don't have to have your phone on you if you're running if you have the LTE-connected watch. Because HIIT is low-maintenance, Emily turns these workouts to keep her energy up when she's traveling anywhere, from Aruba to Bali. And with the watch, she knows that she's actually burning calories and improving her energy. She recommends practicing HIIT two to three times per week, as the body needs time to recover after the sessions. "It's great to supplement HIIT with low-intensity training such as yoga and jogging and traditional strength training," she explains. Each type of training has a different purpose, and mixing it up will lead to a stronger body and mind. Emily believes that fitness tech can also help you assess how HIIT improves your overall health, including sleep. 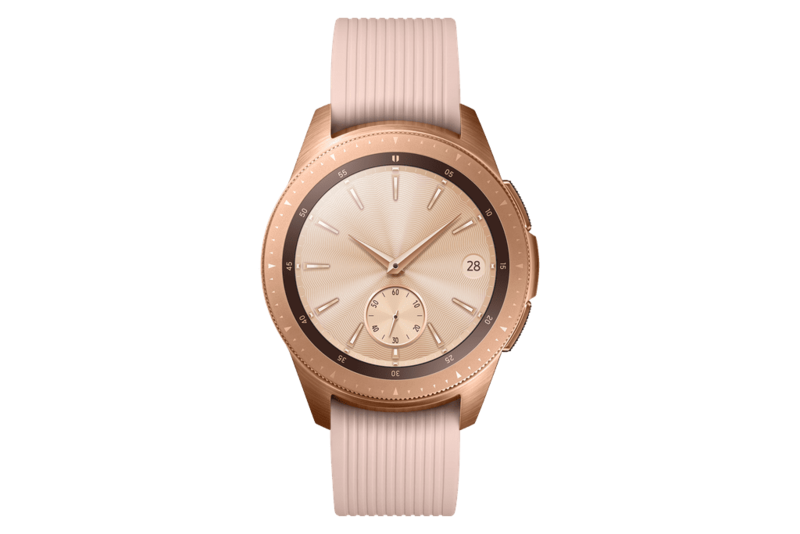 "I'm very excited about the REM sleep tracker on the Samsung Galaxy Watch," she admits. "Sleep is one of the most important areas of our overall wellness, and it doesn't get enough attention." According to Emily, lack of sleep contributes to stress, overeating, and irritability. "With good sleep as a foundation, we can make decisions that move us forward throughout the day," she says. 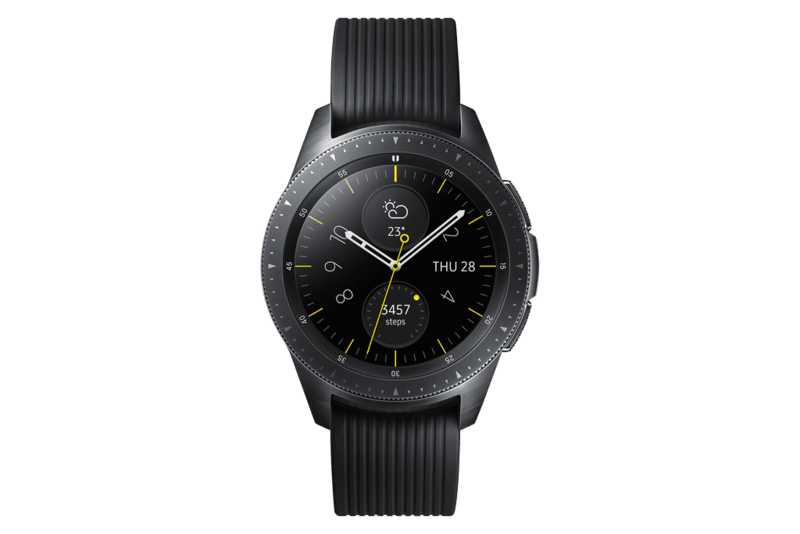 There's also the stress tracker function on the Galaxy Watch, and Emily is a big fan: "I personally think I manage my stress well, but I love to see if the data backs up my intuition." "Instead of relying on willpower, we have built-in reminders that check in with us." Emily lives by this quote: "You can't manage what you don't measure." She believes it applies directly to our fitness. "We might think that we are eating healthy, drinking enough water, making sure that we get up and move throughout the day, but are we actually?" Emily knows we all have great intentions but that follow-through is extremely difficult. "By using tech, we can make these intentions a reality. Instead of relying on willpower to make ourselves remember all our wellness tasks, we have built-in reminders that check in with us." Emily says this allows every person to be the well-informed CEO of their own health and well-being. Luckily, you can get the job done in no time.